We love the Blue Bayou Restaurant at Disneyland Park. Why? Well, it has all the things that a Disney restaurant should have: class, a magical atmosphere, perhaps a view and of course the ability to give you the long lasting memory of that great food. 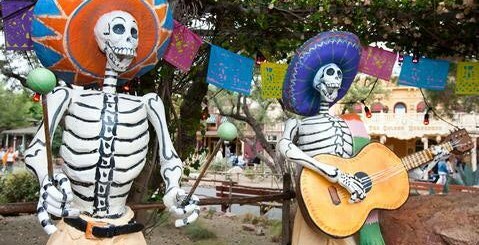 The restaurant just off the waters of Pirates of the Caribbean hasn’t seen a change in their already delicious menu in a while, but they have recently updated that menu with some new offerings while keeping some favorites made with healthier options. Sweet Potato Biscuits served along with the classic sourdough rolls at the beginning of your meal. Shrimp cocktail, which can be your appetizer for an extra $5.99. The classic Jambalaya will keep its flavor but with extra microgreens for some freshness. 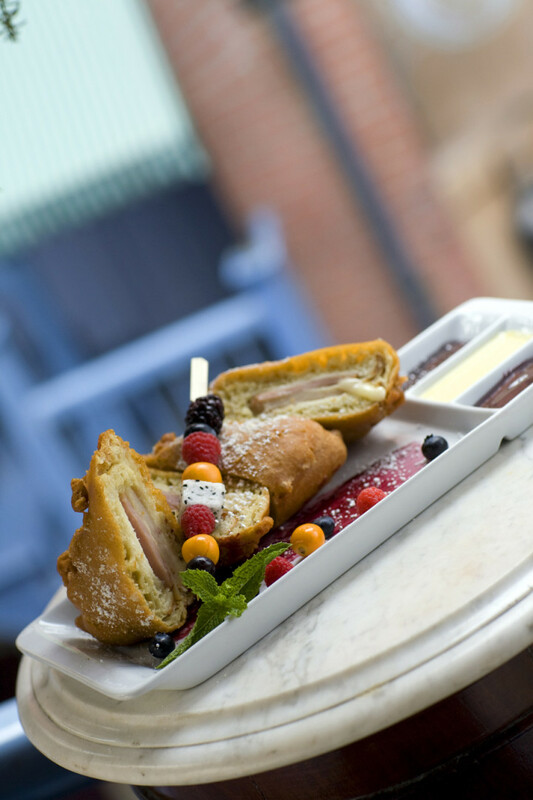 Iconic Monte Cristo sandwich will be served with some fruit that compliments the rich flavor. Braise short ribs and Tesoro Island chicken breast will return with new healthier ingredients. The pan-seared salmon will now be stuffed with the fresh and flavorful combination of sweet corn risotto, tangy citrus mousseline and a dollop of salsa verde. 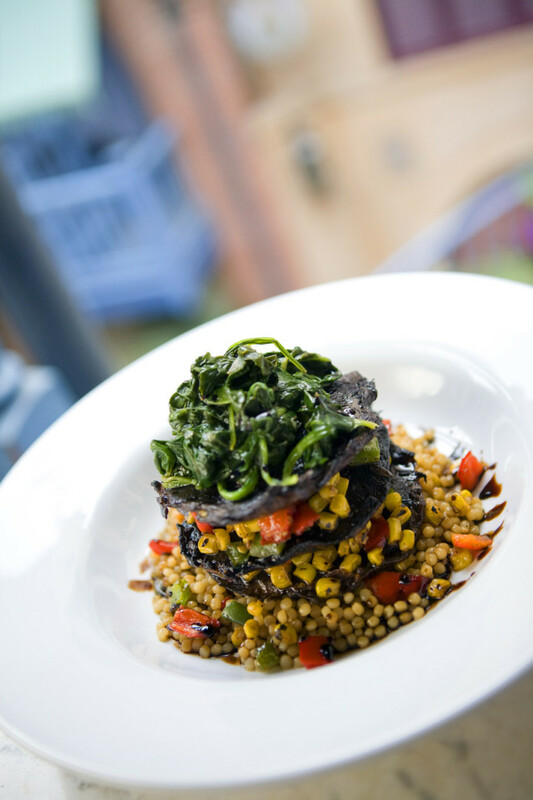 Vegetarians will delight in the new Portobello mushroom and couscous macque choux. The new offerings are available now! It sounds like it’s time for a visit to the Bayou once more, don’t ya think? 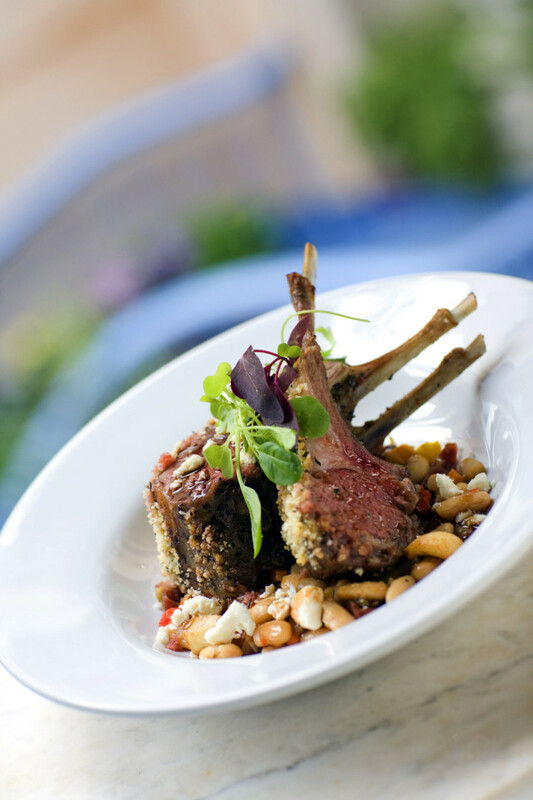 If so, be sure to make reservations by calling 1(714) 781-DINE or by emailing your request to dine@disneyland.com. 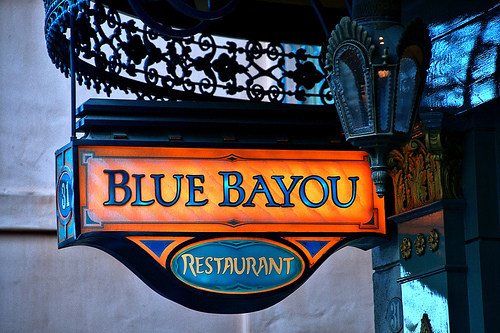 What do you think of the new menu at the Blue Bayou? Have you ever eaten at the Bayou before? Are the prices fair? What’s your favorite dish, past or present? Comment below! Previous story Father’s Day The Disney Way. Next story Bidding On The Magic.